Cricket is a sport that is worshipped. So, it’s a no brainer that the stadiums are treated as holy! Cricket fans all over the world go to extremities to visit these stadiums. 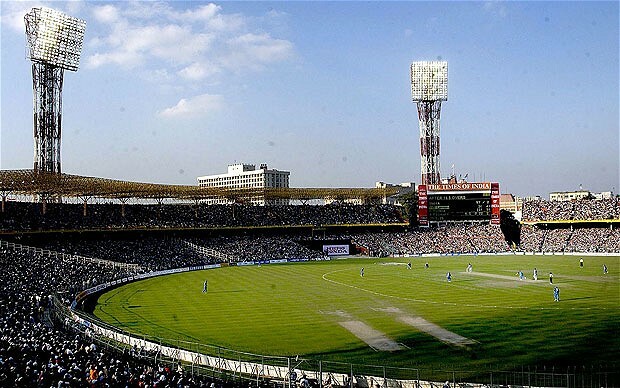 However, there are some grounds that will leave you awestruck even if you aren’t a cricket fan! 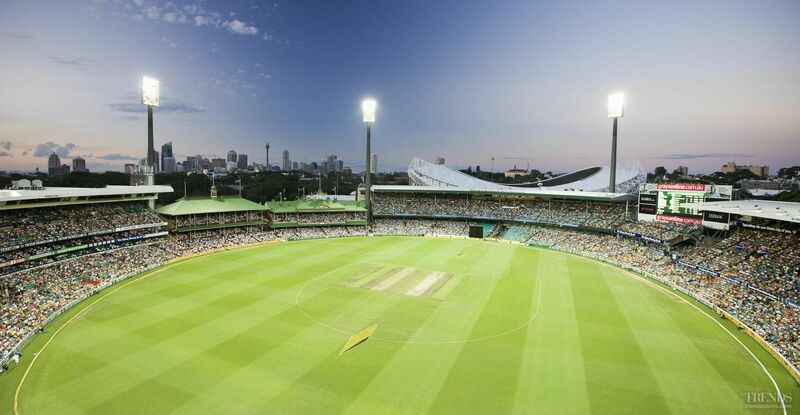 So, here is a list of 7 of the best cricket stadiums around the world! 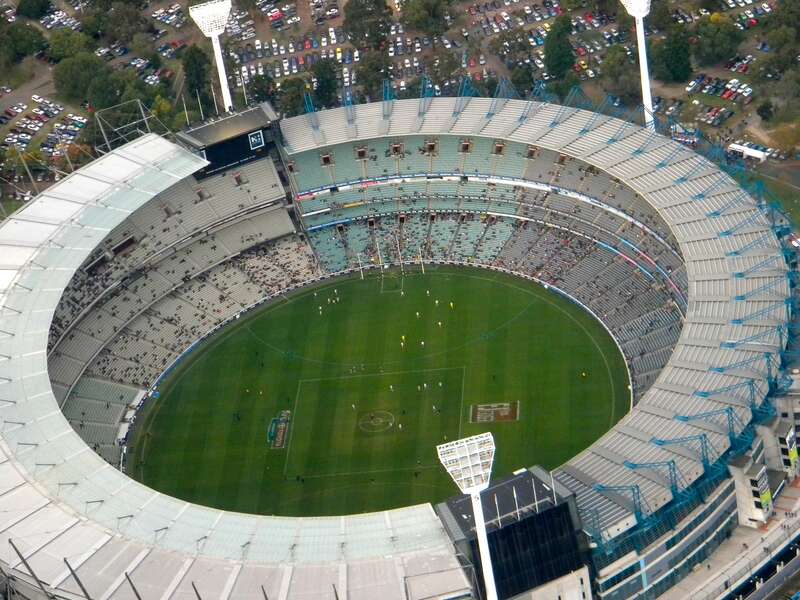 Melbourne Cricket Ground, Australia Melbourne has the record of hosting both, the first test match and the first one day match in 1971. It is the largest cricket ground with a capacity of over 95,000. Eden Gardens, India With a capacity of over 90,000, Eden Gardens is the second largest cricket stadium in the world. There have been six matches where more than 100,000 people were seated here at once. The Lords, London Regarded as the home of cricket, The Lords was established in 1814. Cricket fans would give anything to visit this ground. 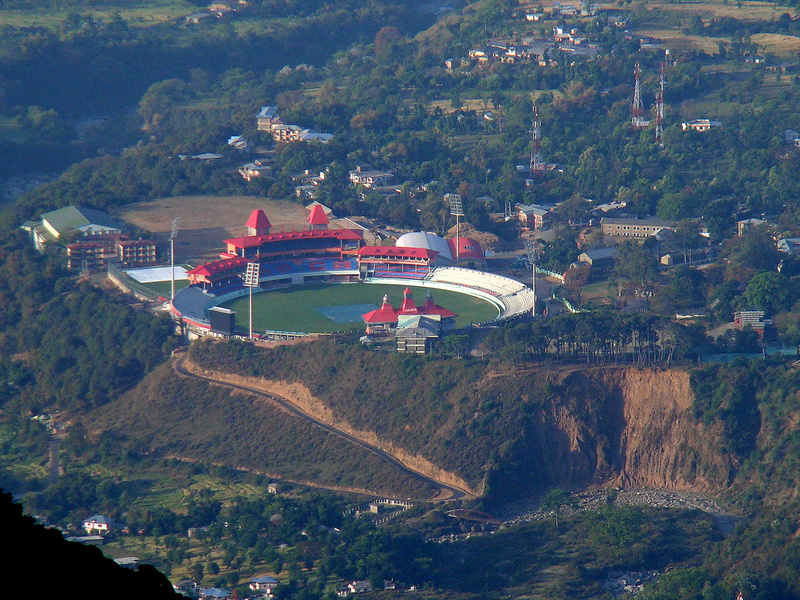 Himachal Pradesh Cricket Association Stadium, India Situated at an altitude of 4,780 ft. this stadium provides one of the best sights! 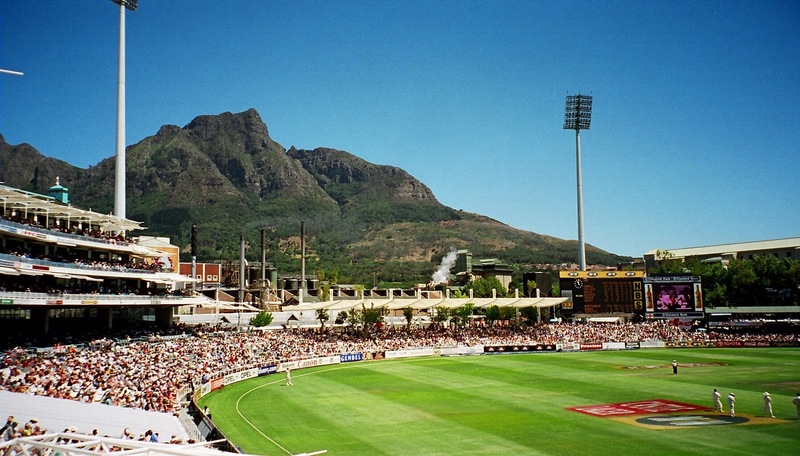 Newlands Cricket Ground, Cape Town Newlands is regarded as the most beautiful cricket ground in the world since it is situated in the heart of The Table Mountain and Devil’s Peak. Sydney Cricket Ground, Australia This ground was built in 1848 and this is where Sir Donald Bradman recorded his highest first-class score of 452 not out. Now that’s a place you’d want to visit! 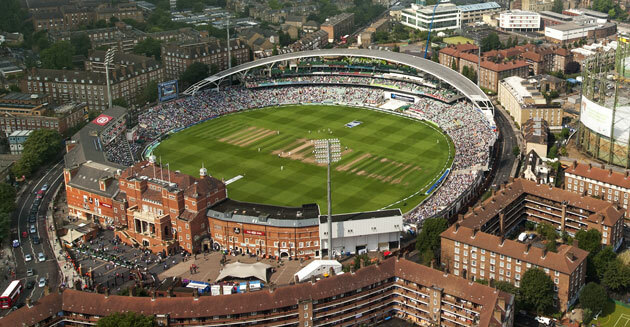 The Oval, London This stadium has been host to many thrilling Ashes test matches in the past. The first test match in England as well as the first Football FA Cup Final was played here. So, if you’re a cricket and football fan, here’s where you need to go!